Ever dreamt of achieving any project but could not find an appropriate planning for it? 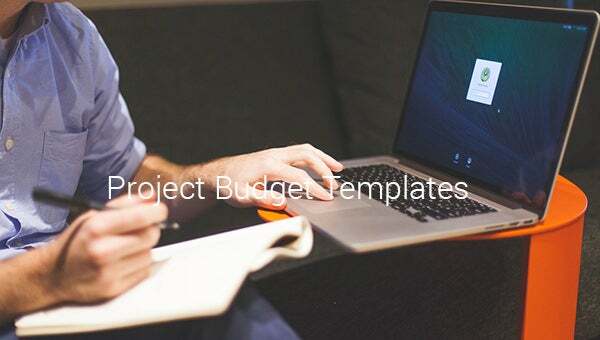 Don’t worry because these project budget templates are designed exactly for your needs. 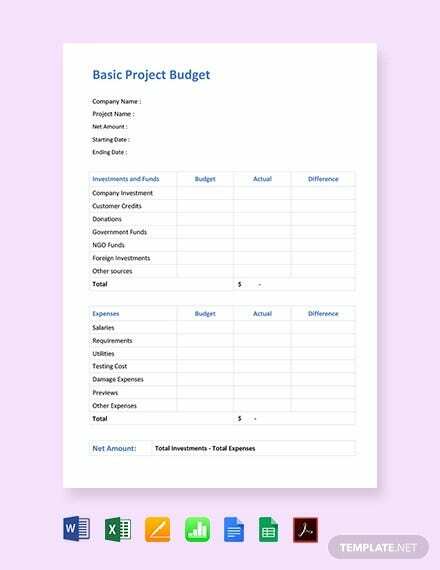 A successful business requires proper planning and these budget templates proper planning of the budget for your project. These are been handle by business associates of the company, thus ensuring proper and efficient flow money to be used in these project purposes. You can also see construction budget templates. These project budget templates are been designed by team of experts that decides the proper amount of money to be invested in successful completion of such projects. A detailed outline thus provides a rough data about the resources been used in different purposes. This results in written record to avoid future confusion in official matter. 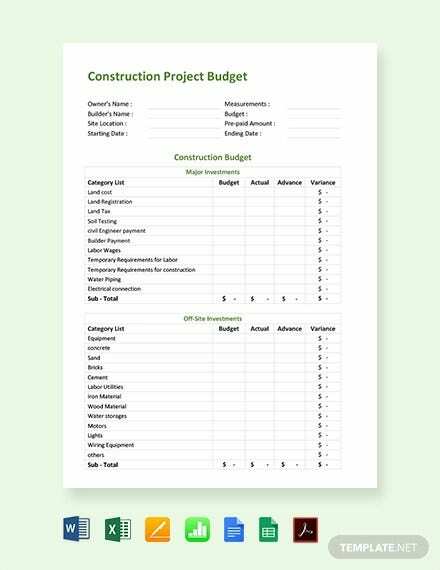 Designed by team of architects and contractors these budget templates are handy and useful in designing/ constructing buildings. With expertise help from civil engineers these gives a rough estimate of the amount to be invested in such projects. These provides beforehand detail idea to investors about the scheme and thus gives them an overall idea about the profit been generated from such investments. 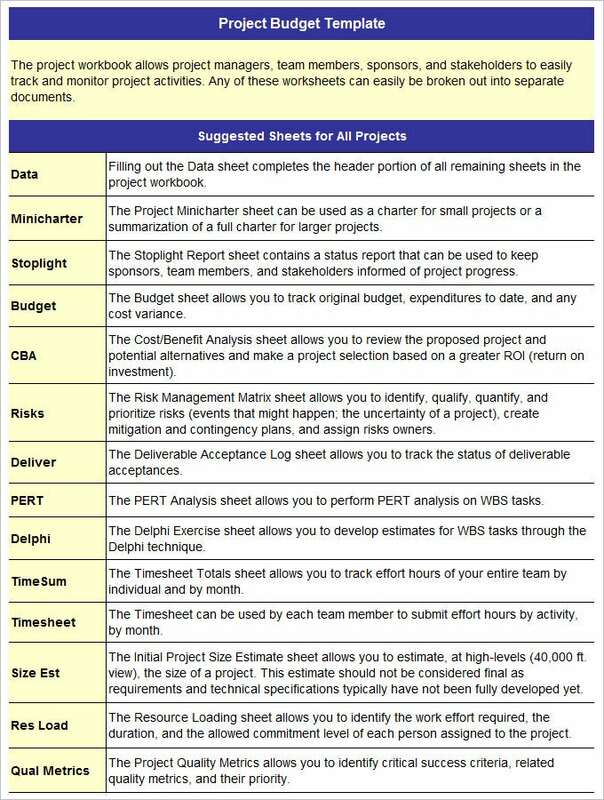 Designed for software projects, these templates are handy for the companies to decide the amount of investment in a software project. Containing details of all the investment done in such projects provides a clear idea about the profit that can be reimbursed from the clients on approving such projects. 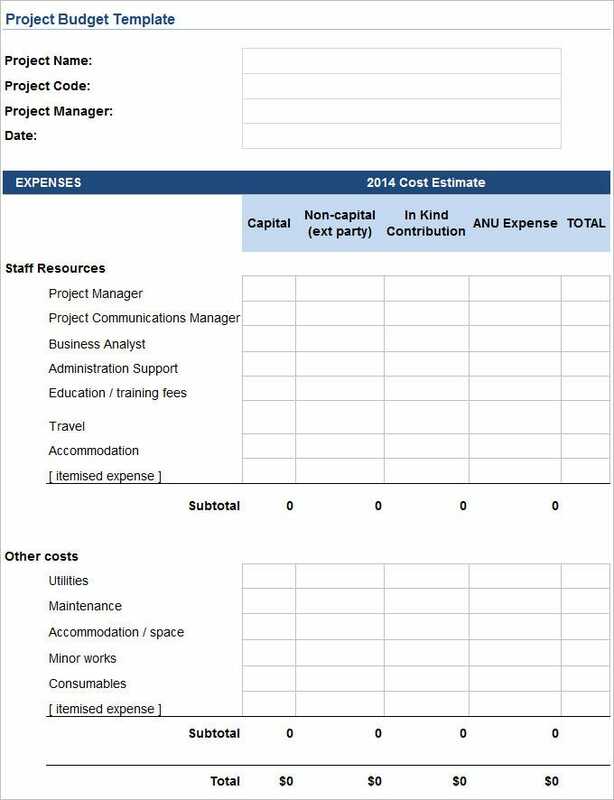 What Is Project Budget Template? 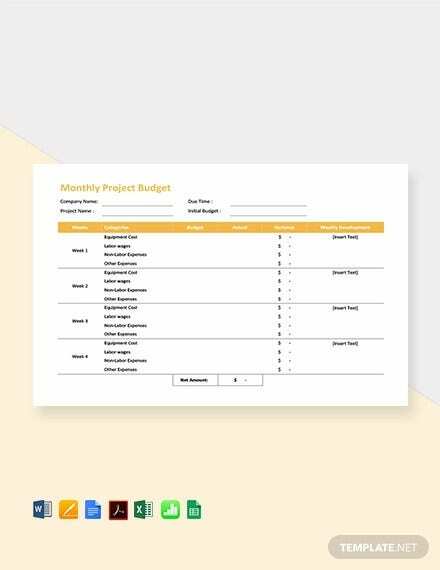 These are specific budget planners that are been designed by professionals to keep a checklist of flow of resources that is to be invested on a specific project. Such project budget templates ensures a correct amount of investment been done on a project thus helping in increase the profit margin on them. These written details provide all the necessary technicalities that are needed for successful implementation of such projects. 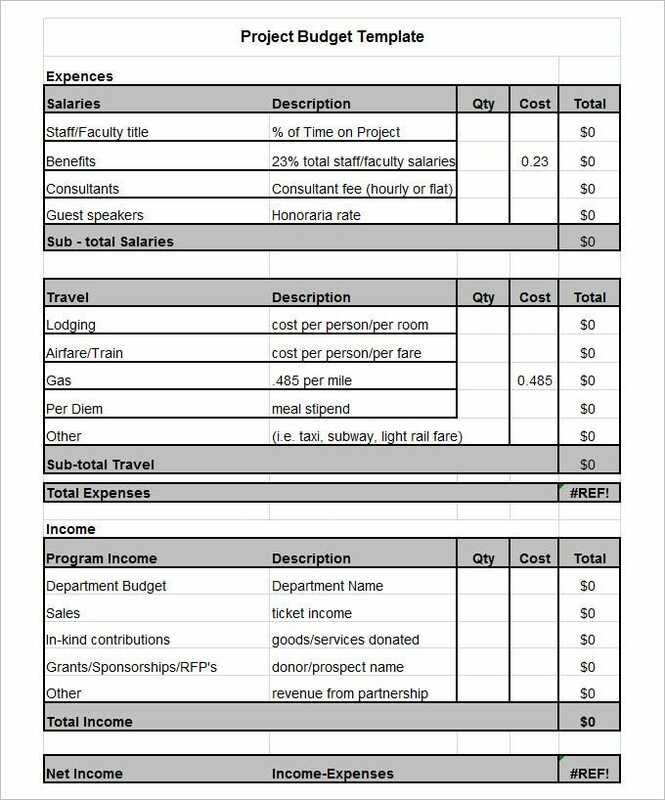 > How to Make/Create Project Budget Template? Describe about the overall amount required for investment. Provide details about the currently resources available. Provide details about the pros and cons of investing in such projects. 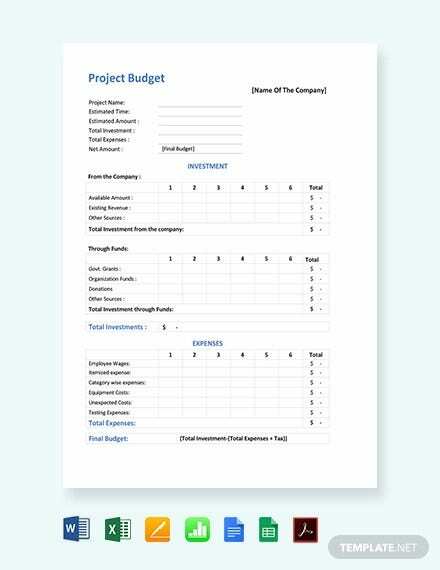 These budget templates ensure a safer and systematic flow of resources required for successful implementation of various projects. Providing details about all the necessary investment on such projects makes it easier for the company to keep a checklist of the resources for future references thus avoiding written record for official purposes. These project budget templates are been designed and crafted by experts to help in keeping an account of all the investment been done on a specific project. This not only helps in checking the outflow of resources but also results in a proper and more organized way of implementing a project. If you have any DMCA issues on this post, please contact us!